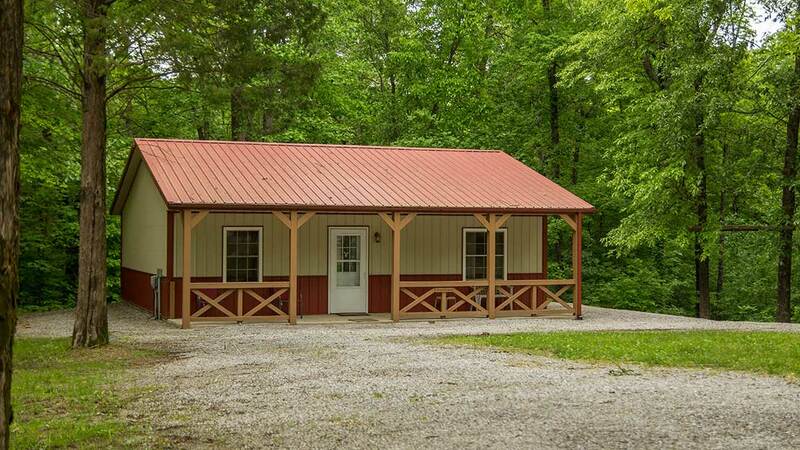 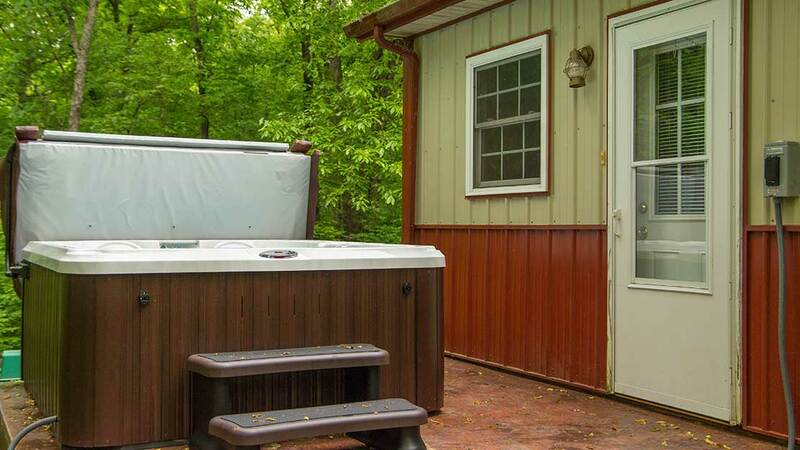 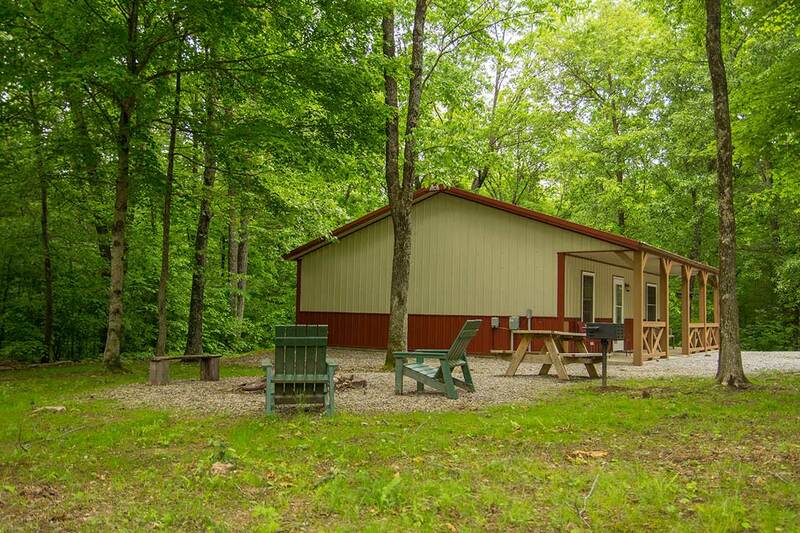 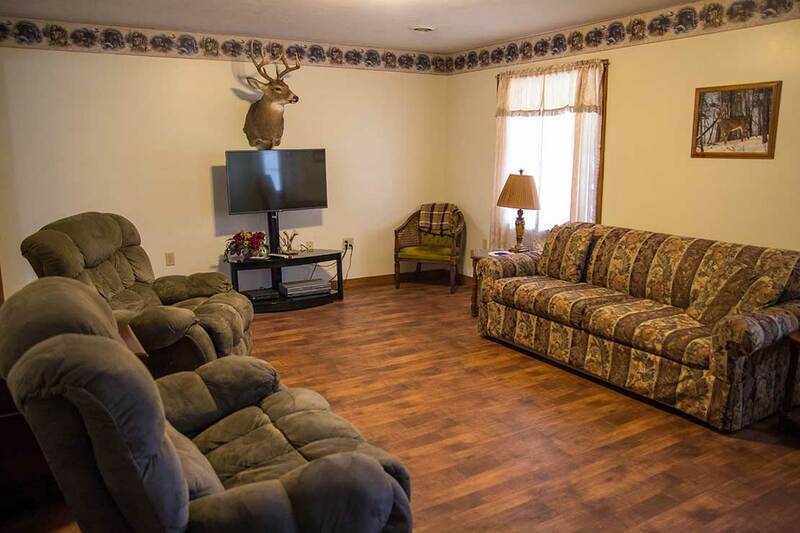 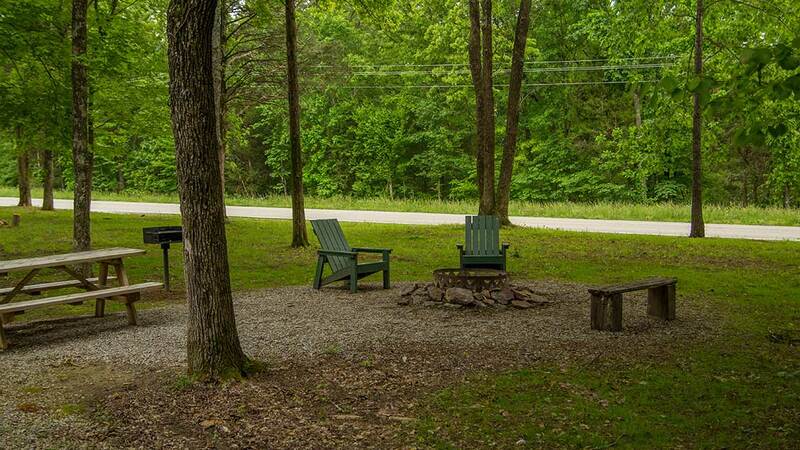 Outdoorsman Cabin with Private Hot Tub in the Shawnee National Forest! 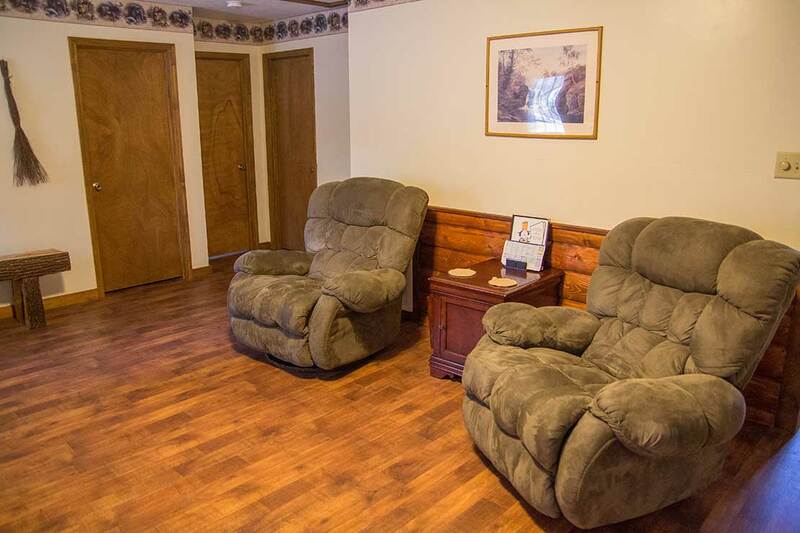 Cabin Living Room Showing Recliners and Log Accents. 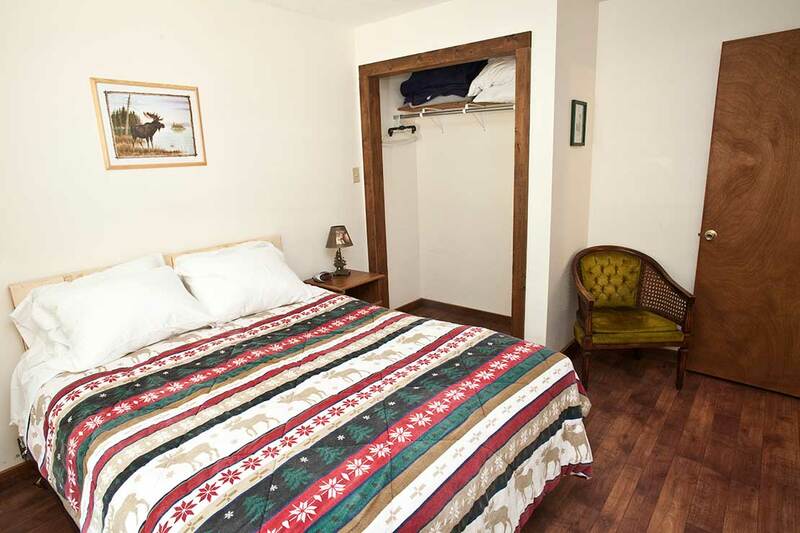 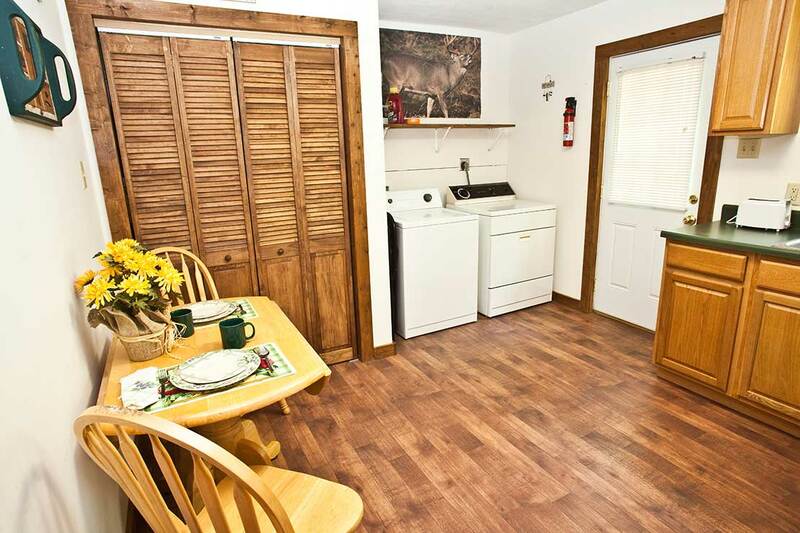 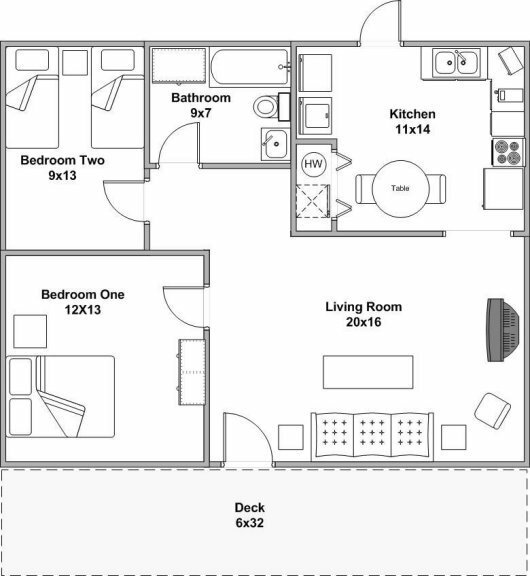 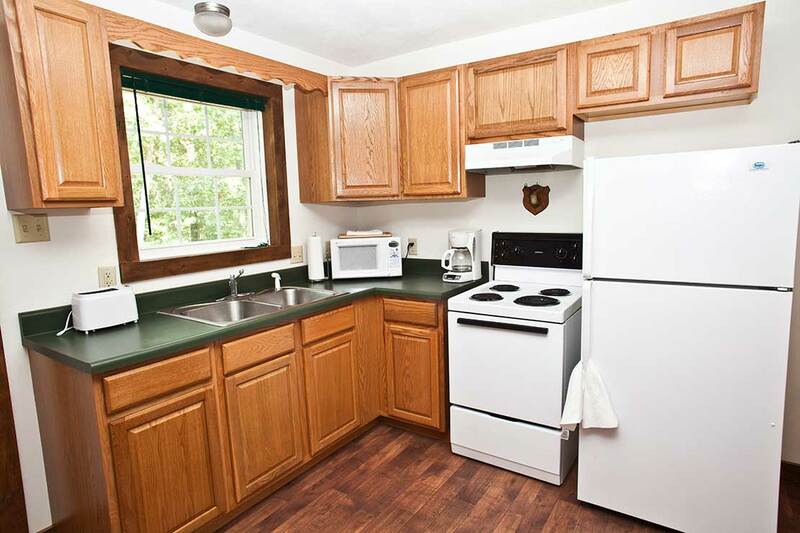 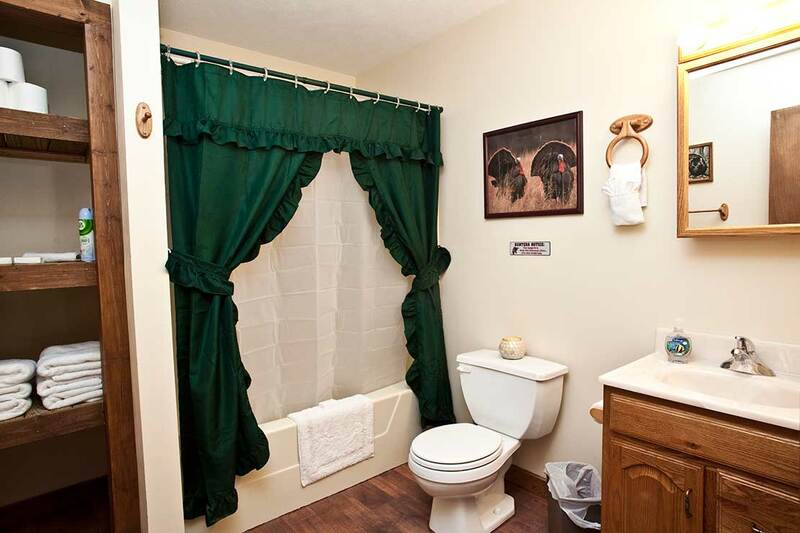 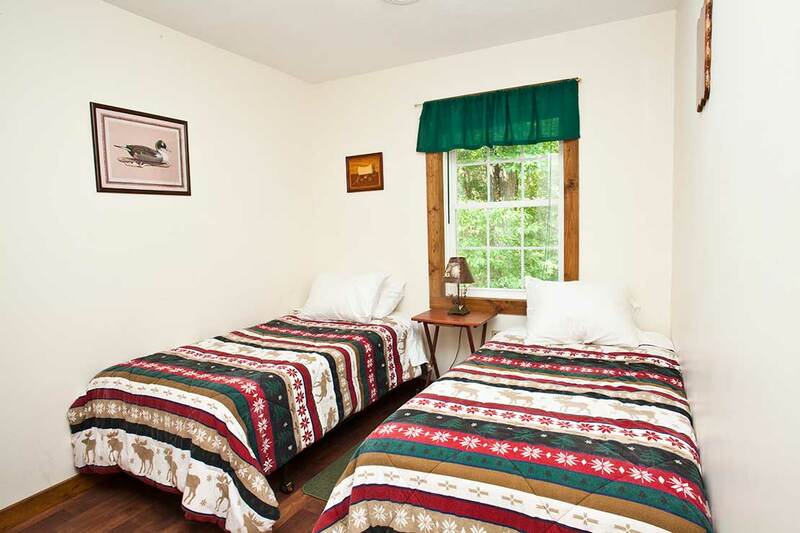 Cabin has full size bathtub\shower combo and includes towels, washcloths and body soap.